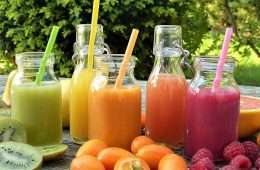 Almost two weeks ago, Anthony Bourdain took his life, and the news has formed deep wounds within the international community. Bourdain cooking at Brasserie Les Halles in New York. 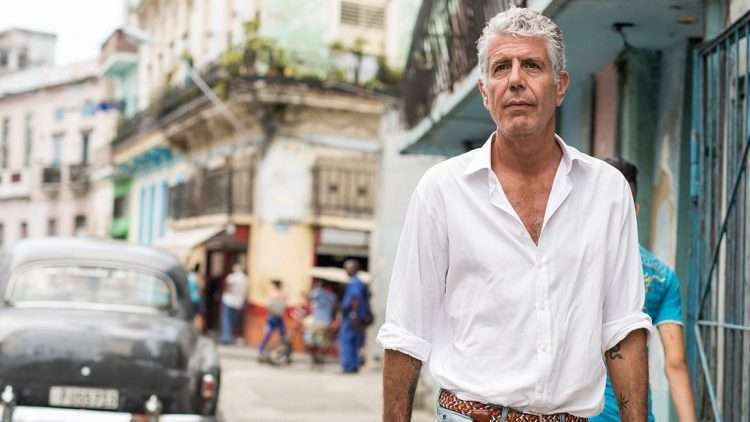 He picked up several Emmy nominations for his writing efforts while at The Travel Channel, then moved on to host American news network CNN’s “Parts Unknown,” where he treated viewers to unique food, seasoned with a fascinating helping of politics, history and culture. 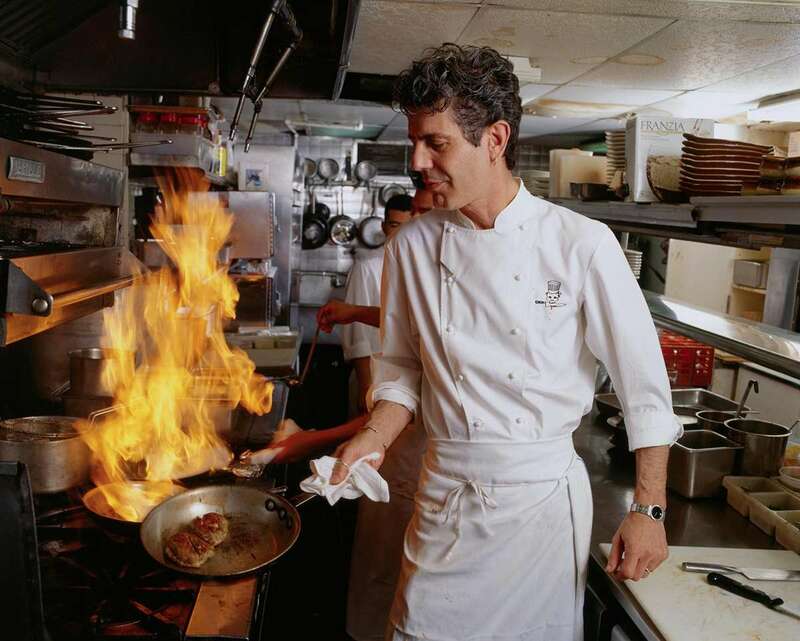 He was filming the 11th season of the series when Bourdain’s best friend and celebrated chef, Eric Ripert, found him, unresponsive, in France the morning of June 8th. He was 61. 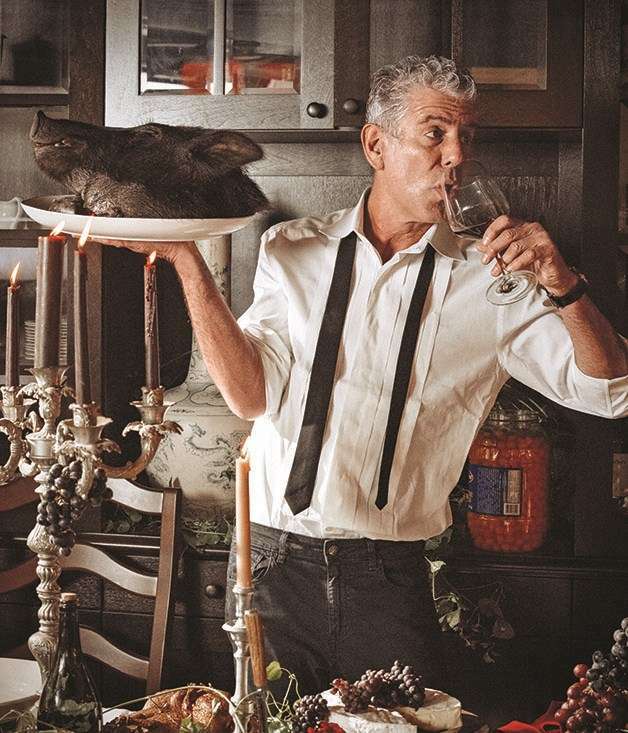 A photo from Bourdain’s cookbook, Appetites. 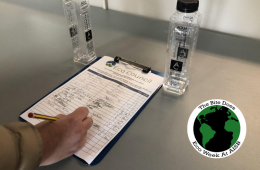 These musings have been the main thread of conversation among teachers at AISB the last two weeks, with stories of close encounters and “Bourdain restaurant check-off lists” crowding the narrative. Longtime expat Kirk McDavitt was at a Vipassana Meditation retreat when news outlets confirmed Bourdain’s death. His wife, Gitane Reveilleau, worried how he’d handle the passing of his idol, after ten days of silence and introspection. He was in tears when he found out what happened. Five years after reading Kitchen Confidential, McDavitt set off for Japan, inspired by Bourdain to see (and eat) the world. A few years after that, he met his wife (Reveilleau) at a school in Brazil. Reveilleau grew up poor, in a town where not many people get the opportunity to leave. She fell for McDavitt quickly. He was foreign, exciting. And much like Bourdain did for him, McDavitt opened a window into a world Reveilleau didn’t know existed. 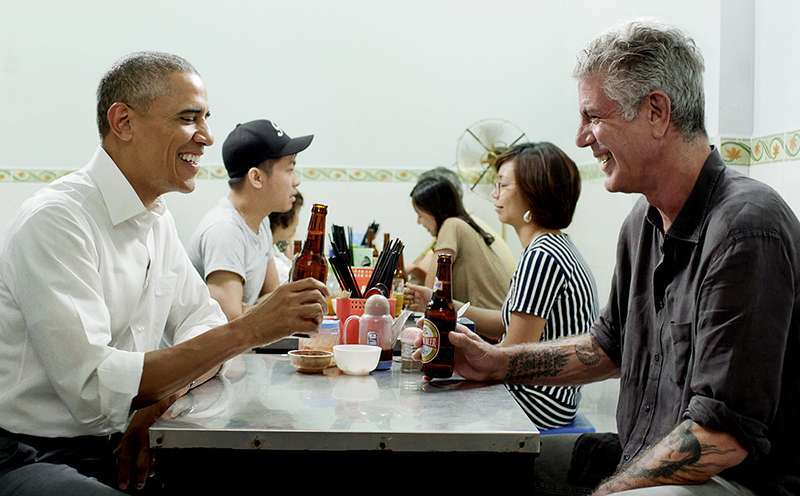 Bourdain and Obama sat down over beers and noodles in an episode of “Parts Unknown” in Hanoi, Vietnam. You could ask hundreds of expats why they moved abroad, and it’s likely that more than half would cite Bourdain in some way. As soon-to-be-retired AISB teacher David Robbins says, “I saw him as one of us. He advocated seeing the world and getting to know its people, and championed the attitudes and virtues of trust and tolerance—ideas so desperately needed in our world today.” Robbins taught in Kenya for 22 years before coming to Bucharest, with stints in Honduras, New Delhi and Taipei before that. He’ll soon return home to the States, for the first time in a long time. The end of a chapter. International teachers bear scars on our calves from motorcycle exhaust burns in Southeast Asia; we compare stories of what it was like to have malaria in Africa; some share stories about how they met their significant others while abroad. 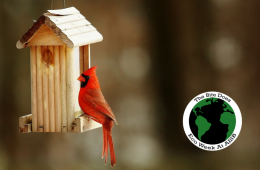 We commiserate over missing weddings and funerals, but relish in the excitement that only comes from traveling somewhere new. There are few people outside our strange little community that understand this, but Bourdain was one of them. *If you are suffering from depression or are having suicidal thoughts, contact the National Suicide Prevention Lifeline at 1-800-273-8255 or schedule a meeting with one of AISB’s counselors.